With the cutlery Dorotea, Monica Förster has created a modern classic for Gense. Dorotea is distinguished by a solid shape which is distinct yet soft. 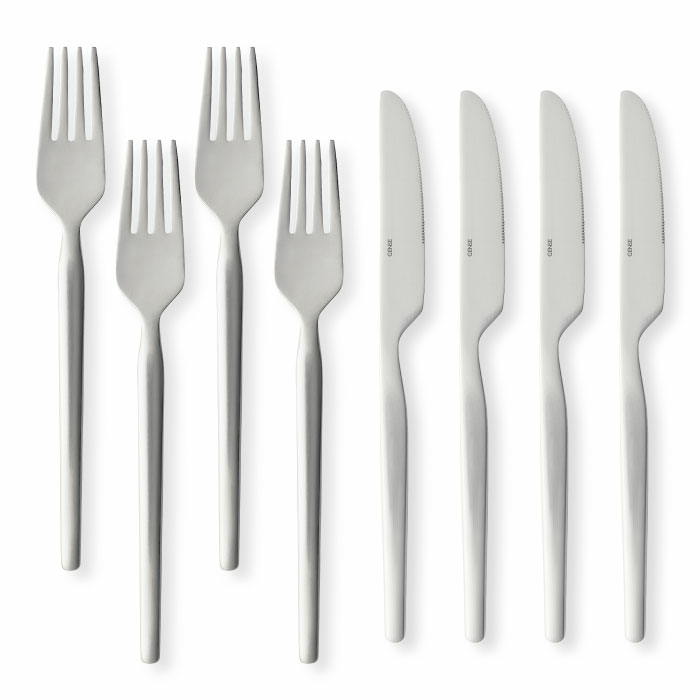 The cutlery's accomplished balance gives harmony to every table setting. 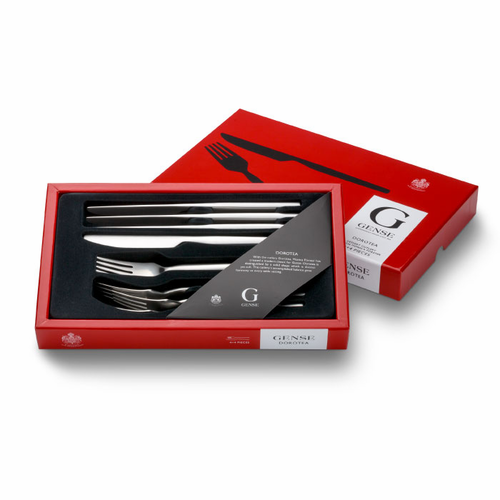 Gense has with Dorotea Night a functional and timeless cutlery that combines Gense's tradition and craftsmanship with design on an international level.